Starting this February, IBEB will organize a series of seminars given by master students that are currently developing their research work at our Institute.  The fisrt seminar will be a joint seminar given by Daniela Medley and Gonçalo Cosme, from FCT-UNL, who will make a presentation entitled “PET-MRI imaging of the breast: A review of systems design for a possible new approach “. The seminar will take place in the seminar room, in the 8th of February at 2PM.